This Gecko Magnifying Glass is the perfect desk accessory and won't fail to liven up your workspace. 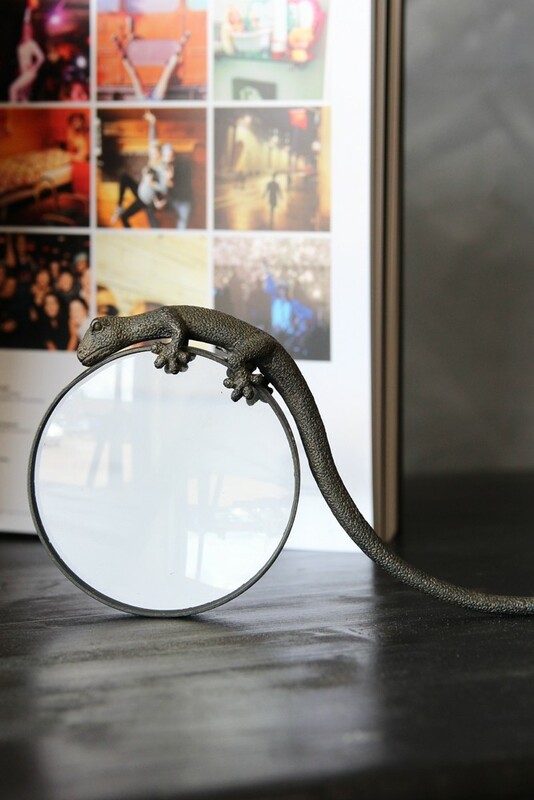 The stylish shape is achieved by the Gecko perched on the side of the glass and his tail providing the handle. 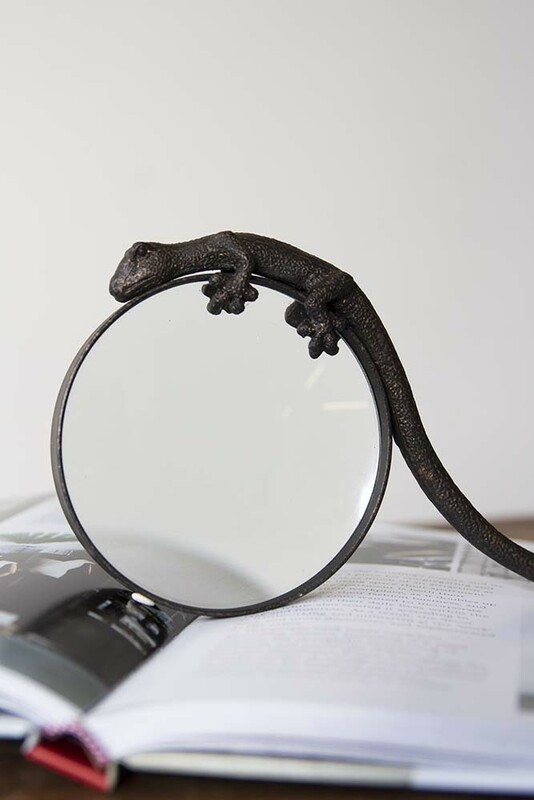 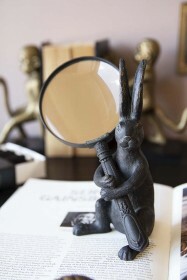 We think this little dude is a great alternative for the practical use of a magnifying glass or simply as a decorative ornament in your home or office. 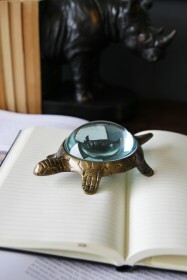 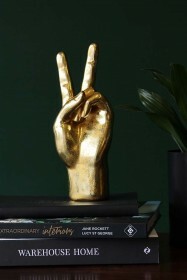 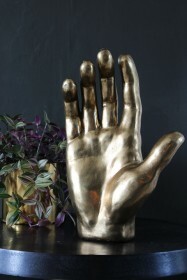 A great gift for yourself or a friend.